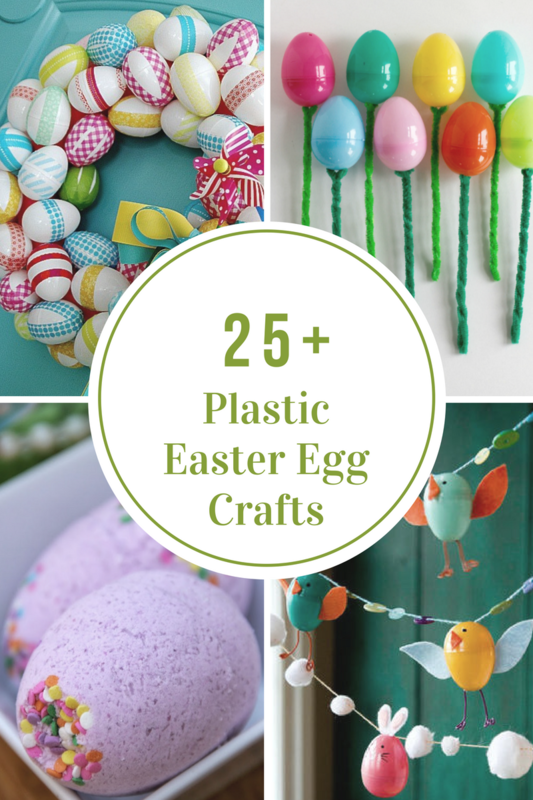 Plastic Easter Eggs seem to multiply every year. 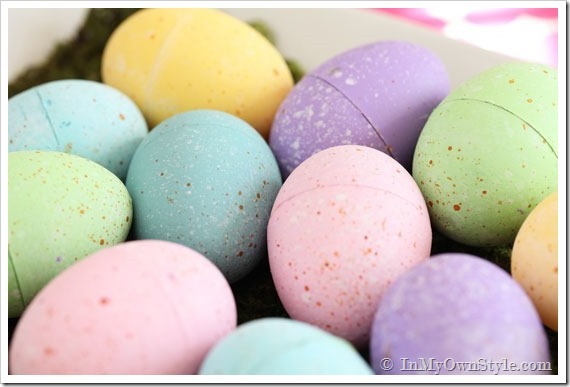 Don’t toss them or store them away until next year. 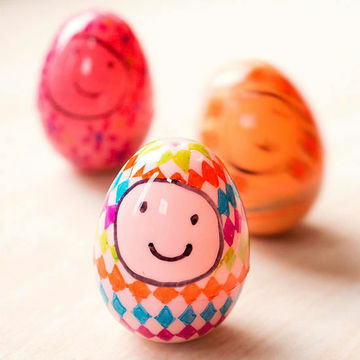 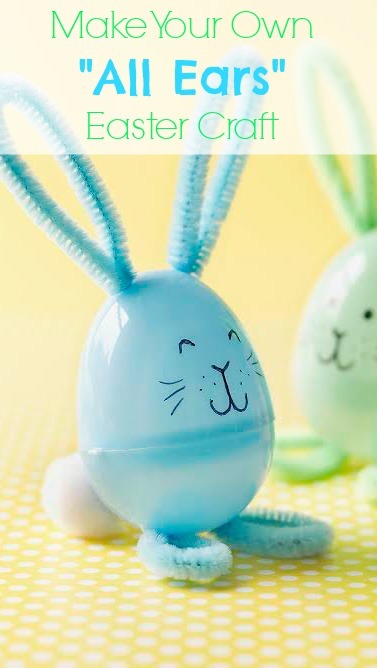 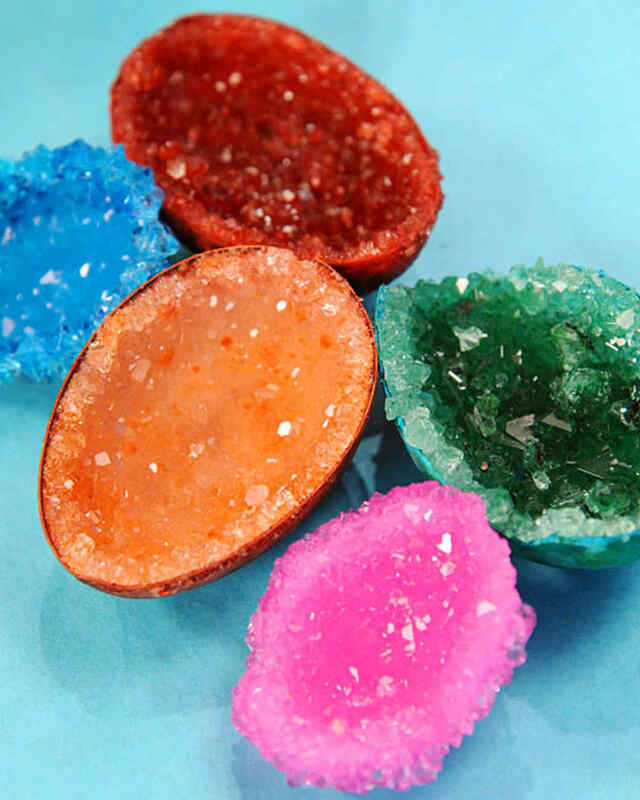 Why not reuse those eggs for these Plastic Easter Egg Crafts and Activities? 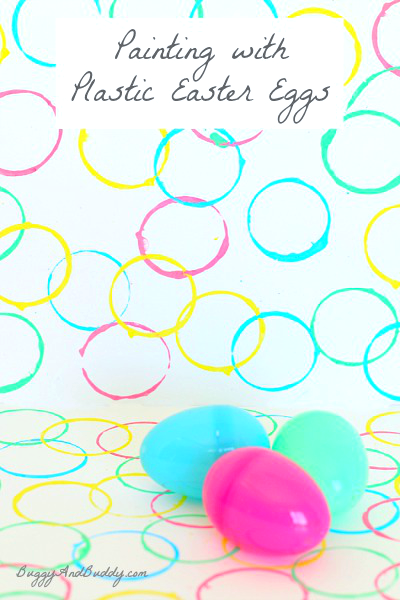 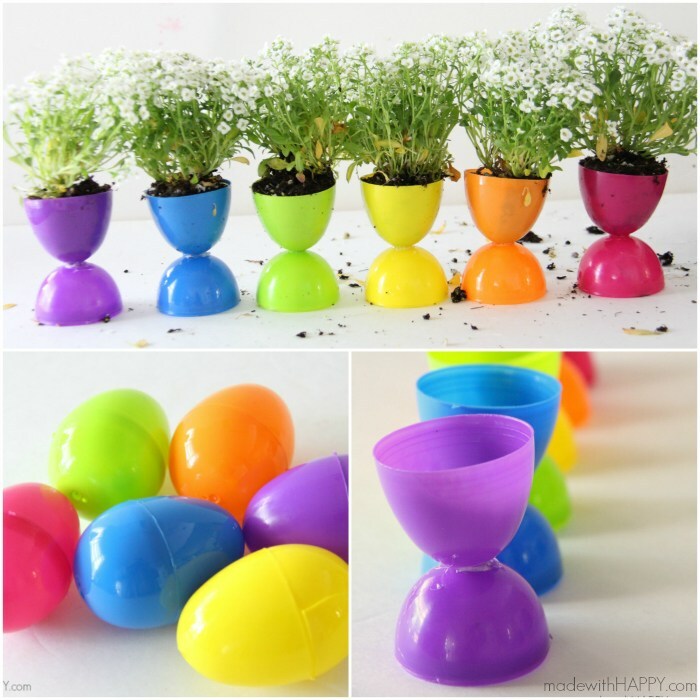 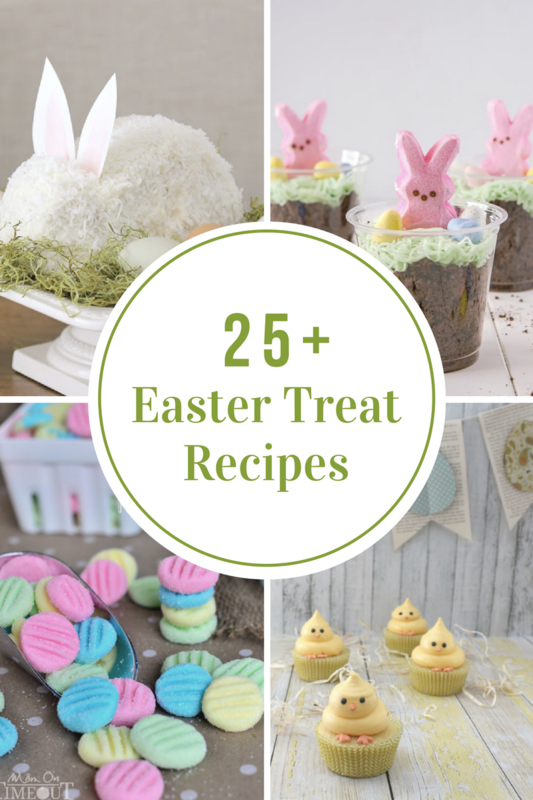 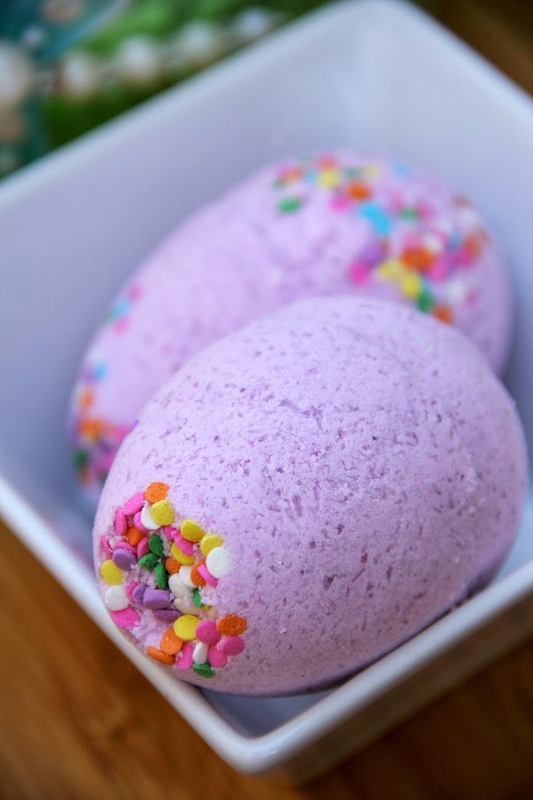 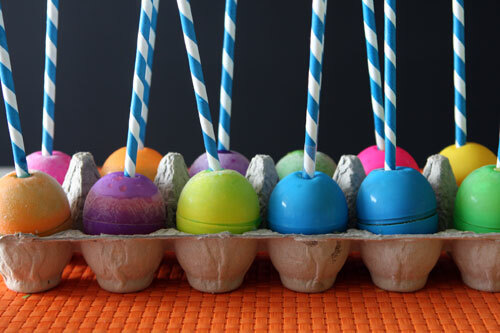 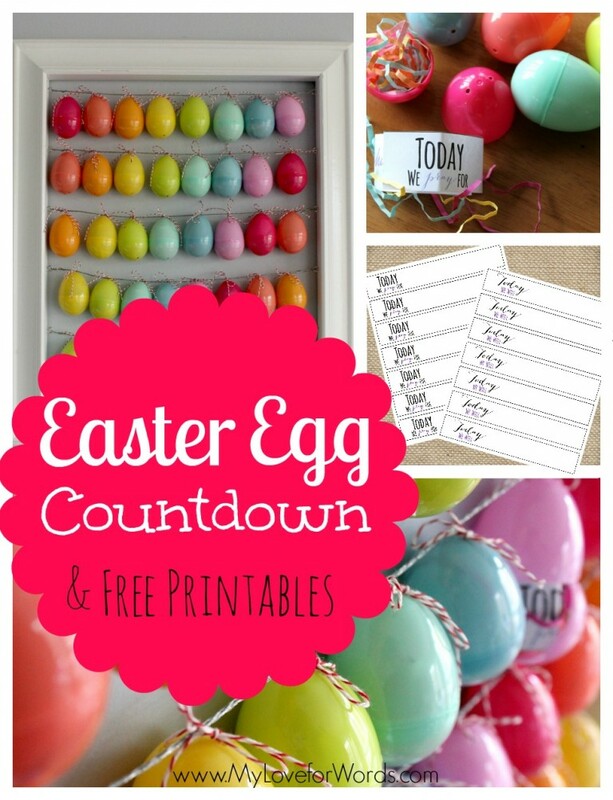 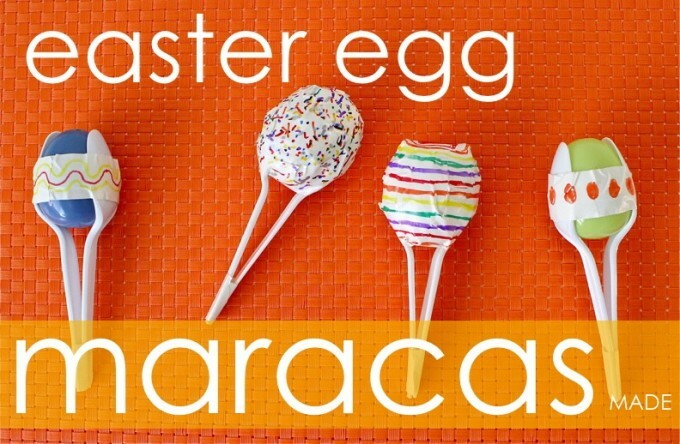 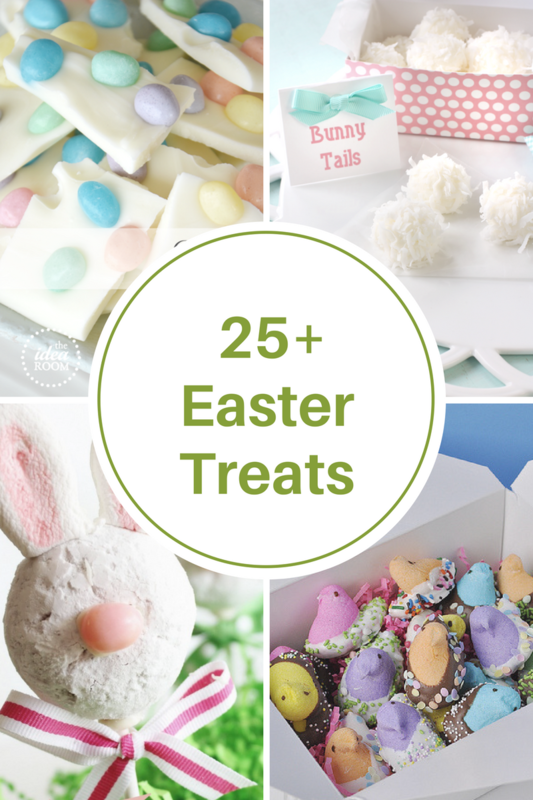 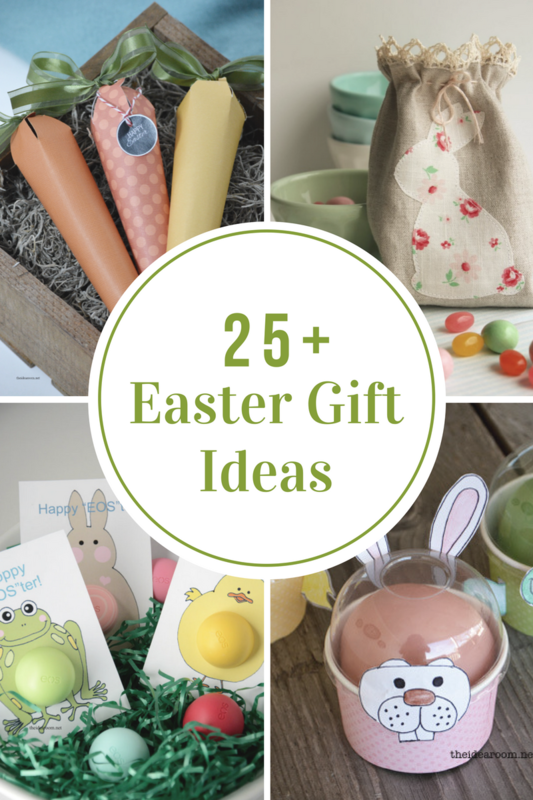 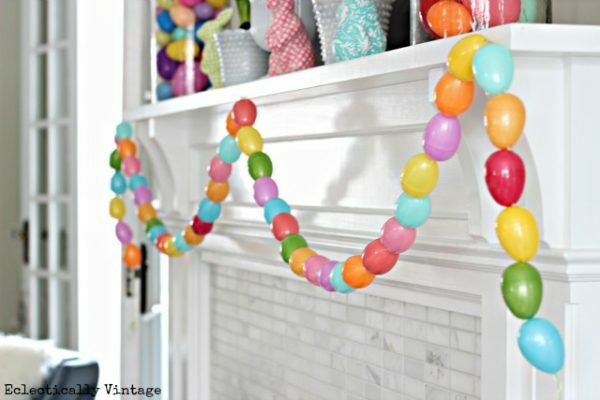 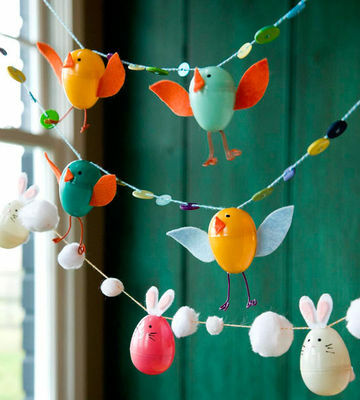 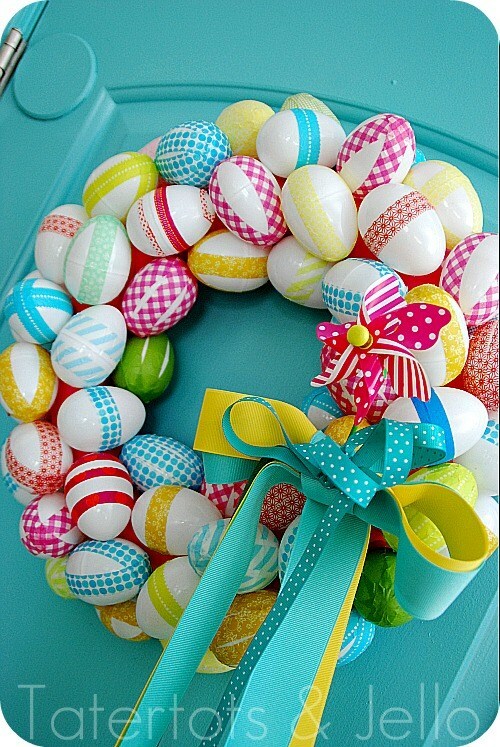 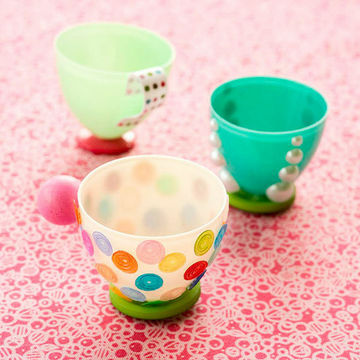 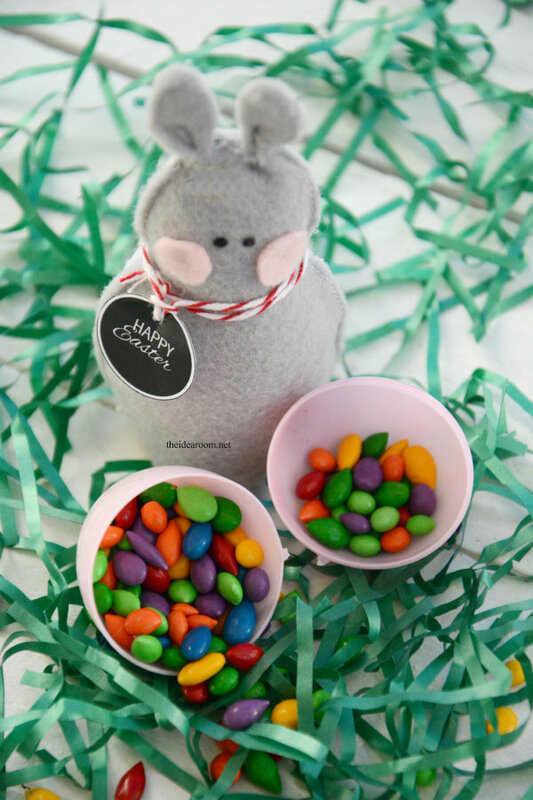 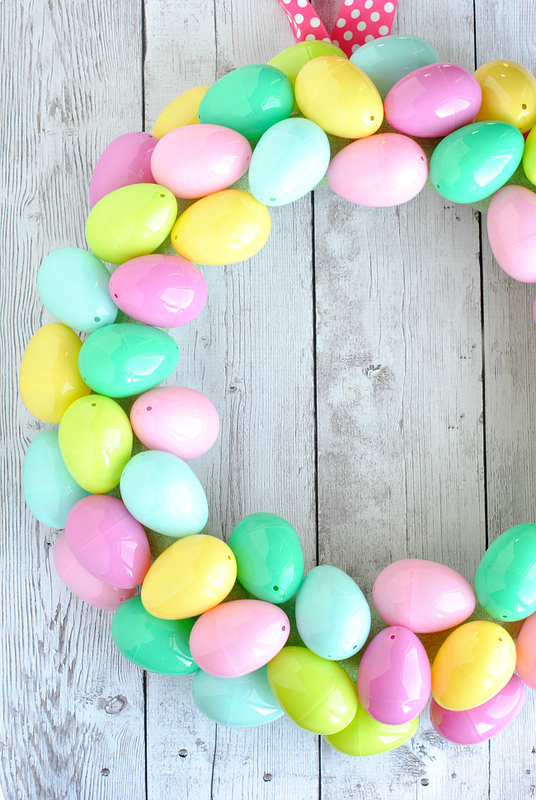 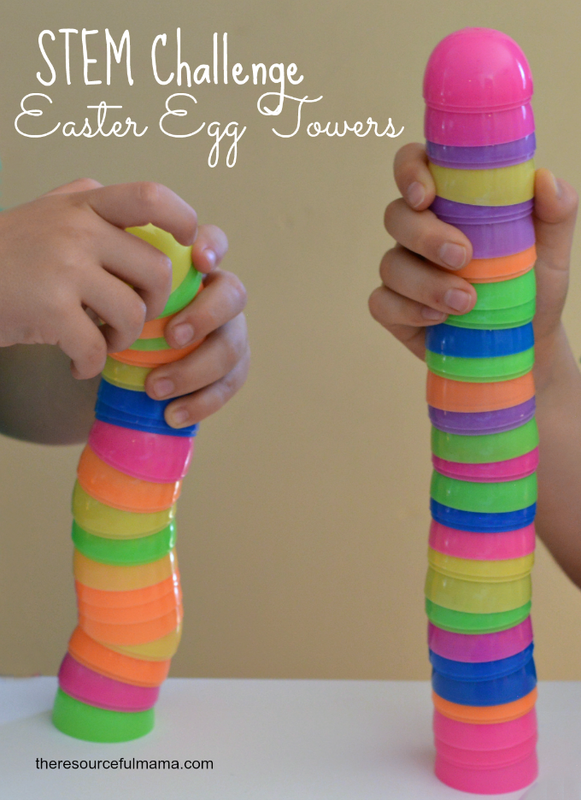 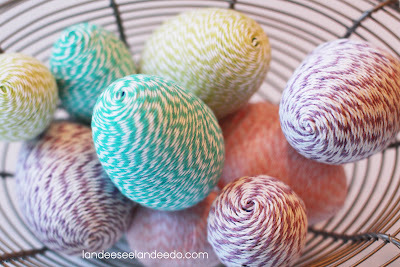 There are so many fun & creative ways to use Plastic Easter Eggs. 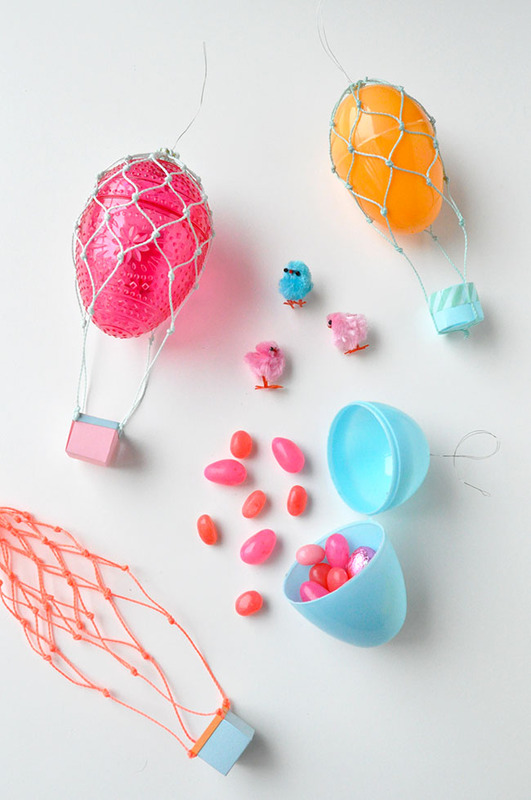 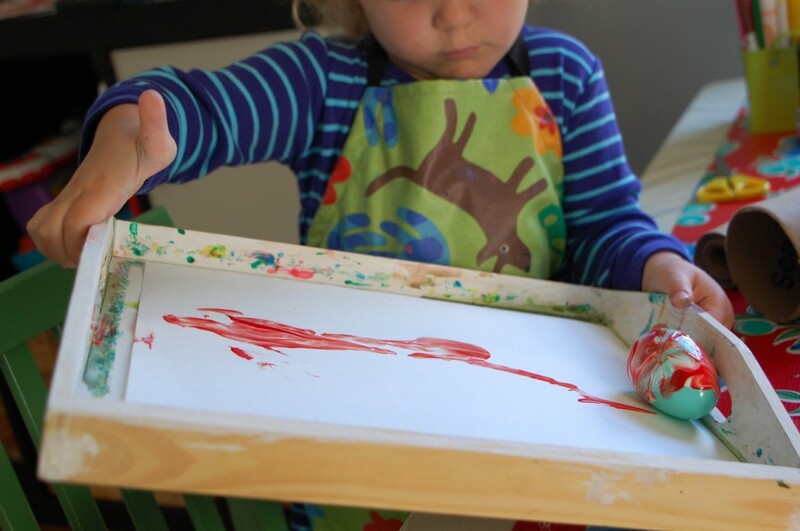 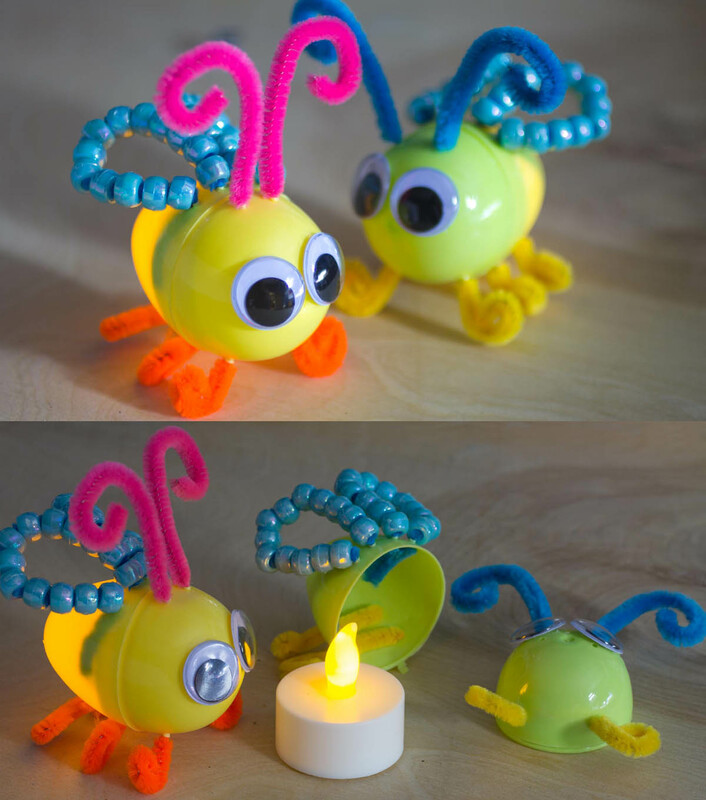 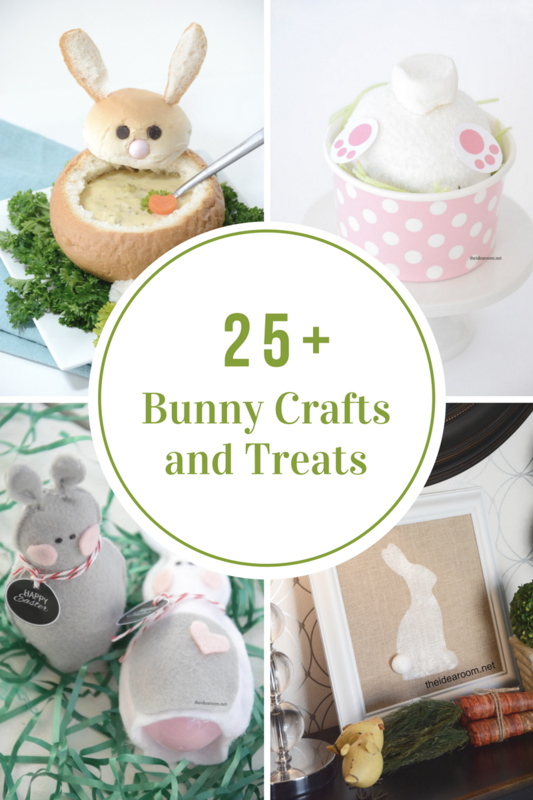 With a few simple supplies and a bit of imagination, turn them into something special…. 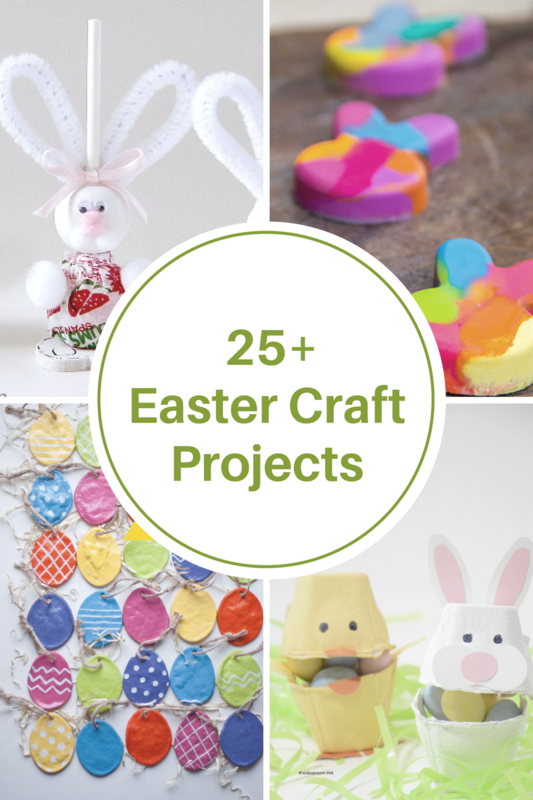 a craft, a game, or a decoration. 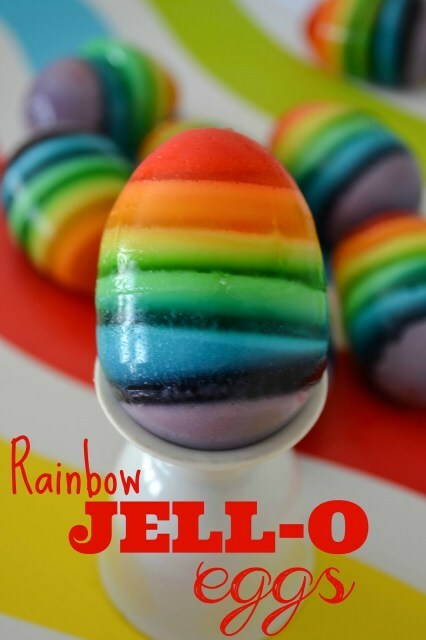 As always, click on the links to visit the original sources and to get the full tutorial.